A former Merseyside Police chief has taken a new role at Liverpool BID Company as part of a £3m drive to boost safety and the environment within the BID areas. 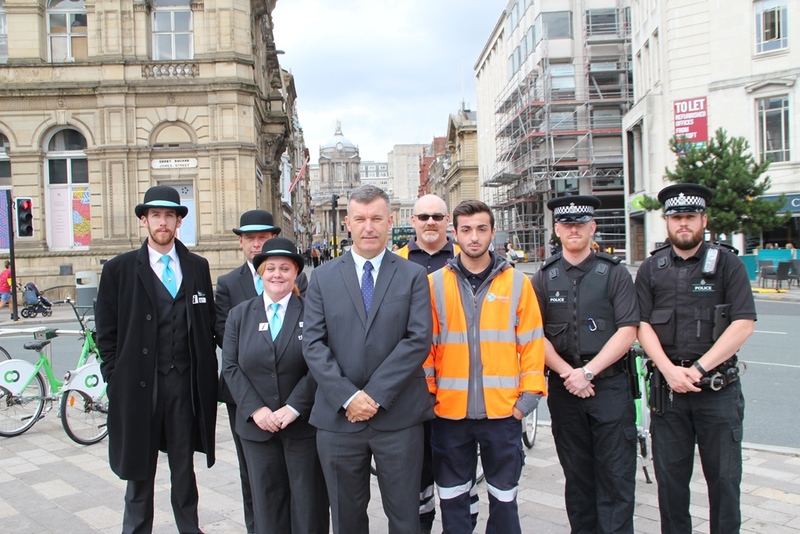 In the newly created role of Head of Operations, Shaun Holland will be responsible for the BID ambassadors as well as the BID funded police officers who patrol the Commercial District and City Central BID areas tackling crime and anti-social behavior. Further safety measures that have been put in place by the BID include an online crime reporting portal with up to the minute information about city centre security alerts, loss prevention and counter-terrorism training. Over the course of his 30-year career in the police force, working in both London and Merseyside, Shaun also worked with the Home Office to develop legislation around tackling mobile phone theft and alcohol related crimes. 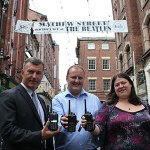 During his last five years as the Chief Inspector of Operations with Merseyside Police, Shaun worked closely with local businesses and partner agencies, including Liverpool BID, to improve safety in the city centre. In his new role, Shaun, will also manage the BID street caretakers who were recently instated to provide street cleansing services to support the baseline provision from Liverpool City Council. Environment and safety are strategic areas addressed in the five-year business plans for both BIDs. Over £1.2million will be spent to fund schemes to improve safety and cleanliness in the Commercial District, while £1.9million will be invested across the City Central BID area. Commenting on his new role, Shaun said: “From my time working with Merseyside Police I worked closely with the team at the Liverpool BID and gathered a vast knowledge of the people and organisations in the city centre. As well as the ambassadors, street caretakers and police presence, the BID also work to improve the public realm across both BID districts. One of the most recent projects is the £1.6million scheme to improve key streets around the Commercial District. The project will strengthen the district’s links with the retail area which involves undergoing major improvements to footpaths, street furniture and lighting. 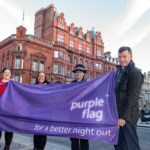 Bill Addy, Chief Executive of the Liverpool BID Company, said: “One of our top priorities is to improve levels of safety and the overall environment in our BID districts and the creation of the head of operations role is key to helping us achieve this.